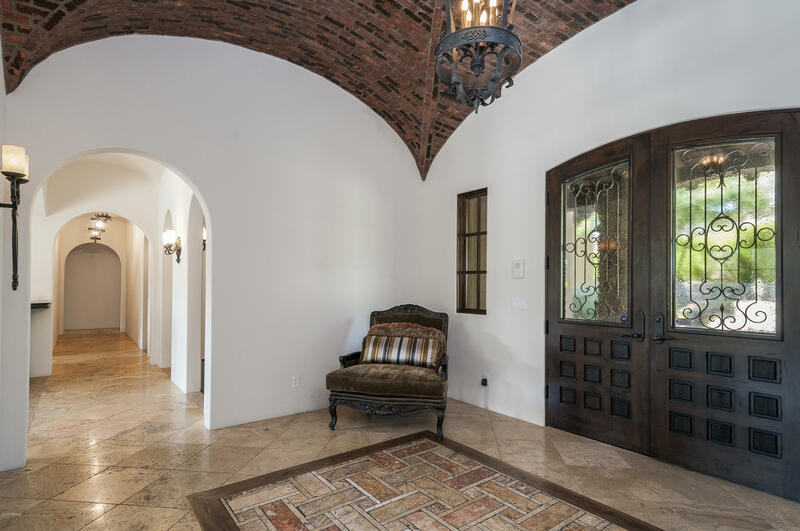 This authentic Italian Tuscan farmhouse built by Bedbrock Developers is the essence of style, design and charm. 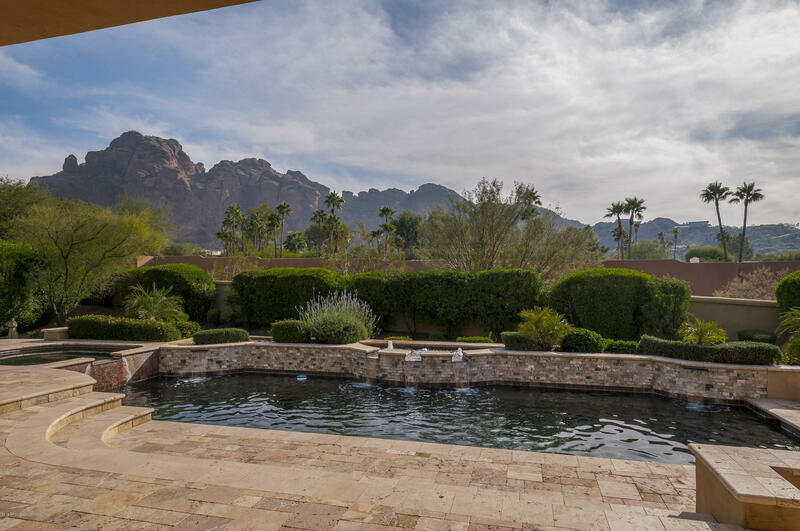 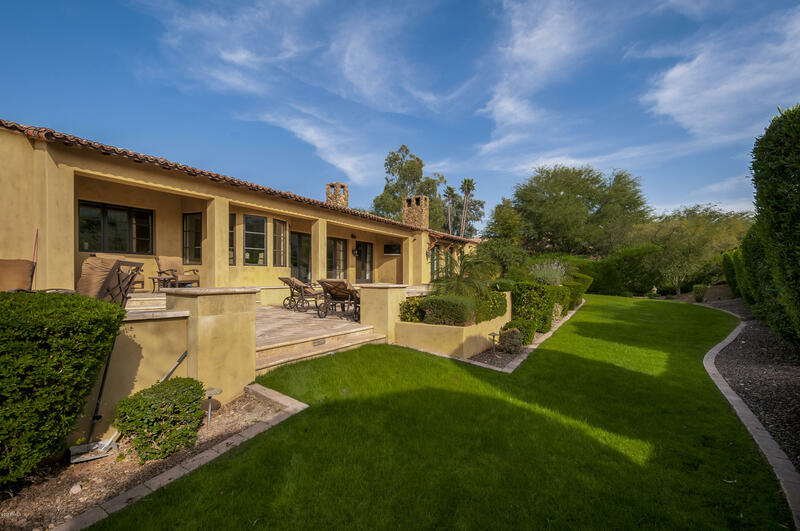 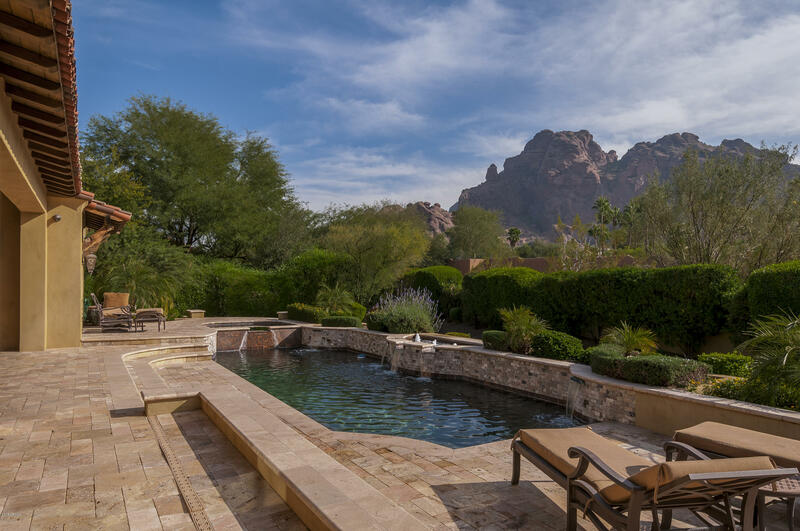 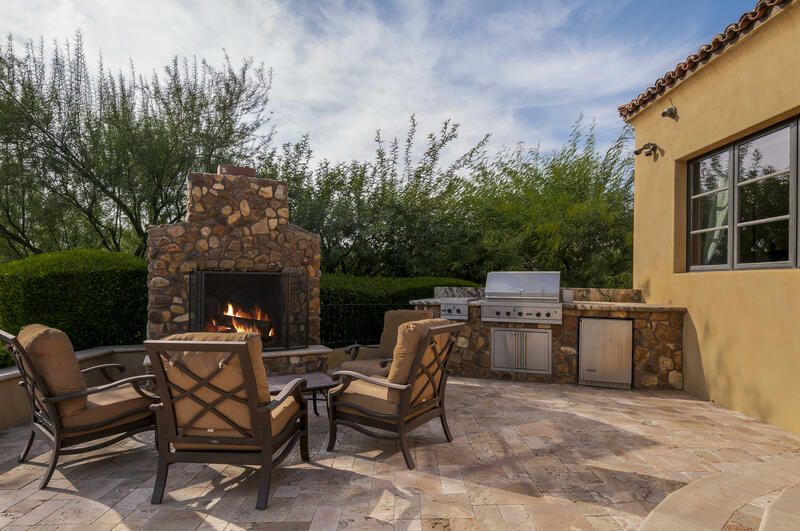 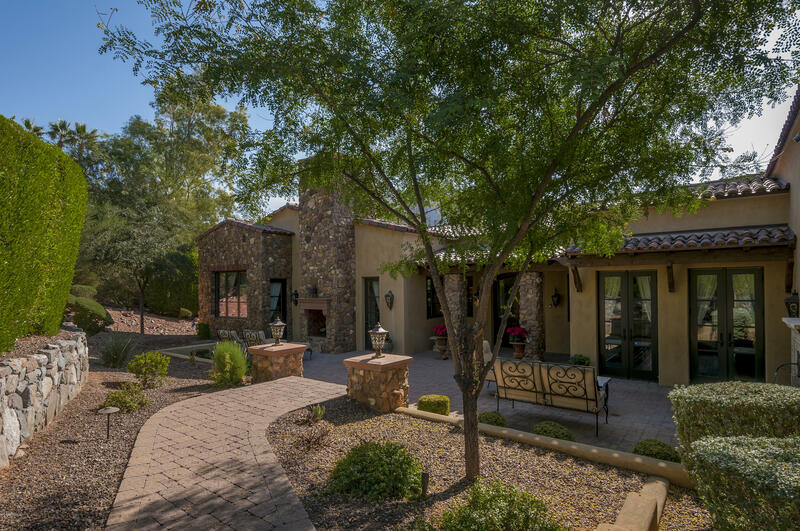 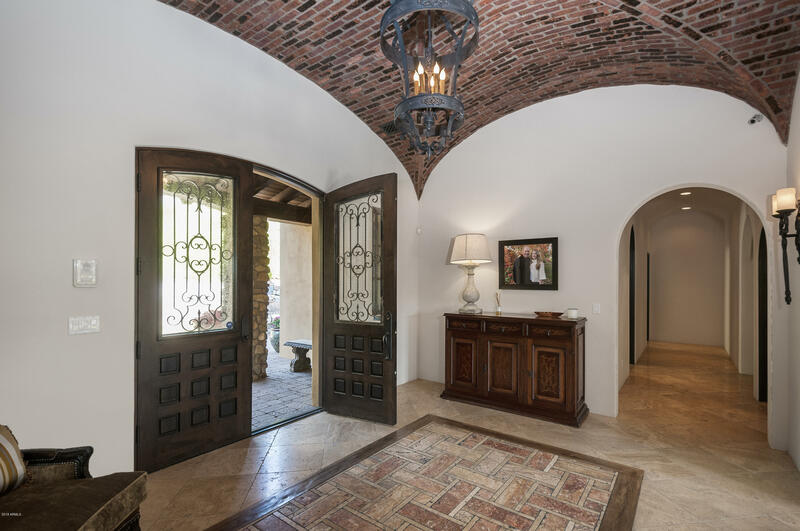 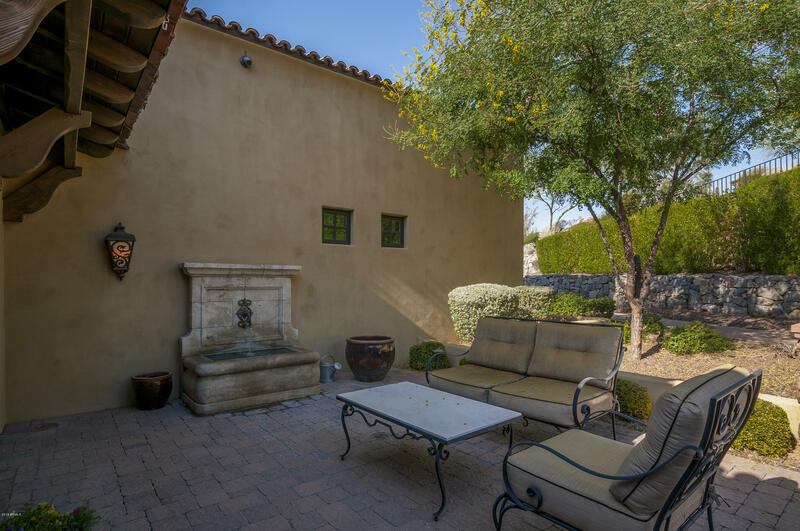 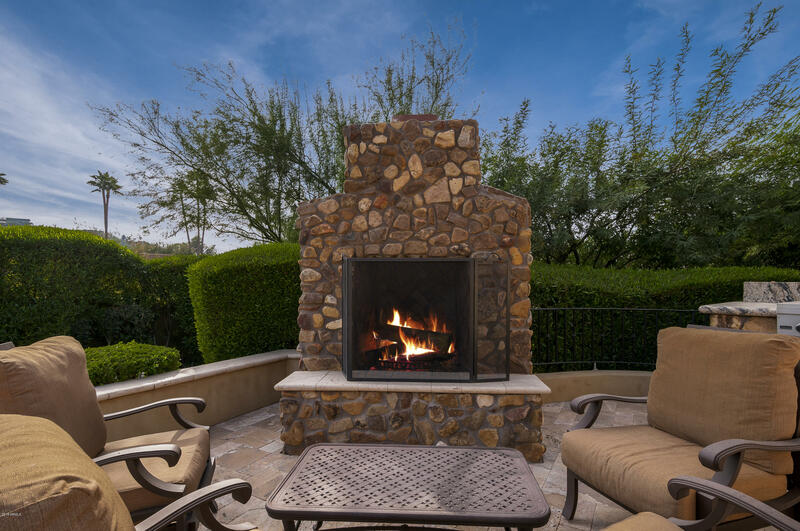 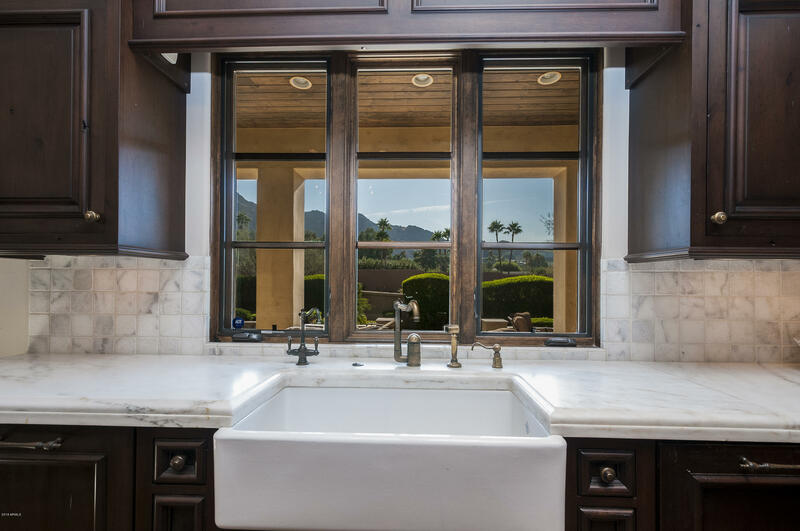 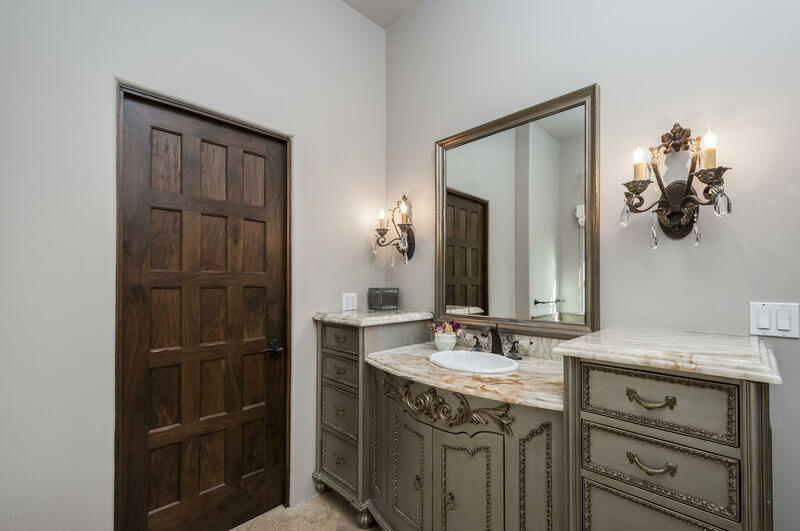 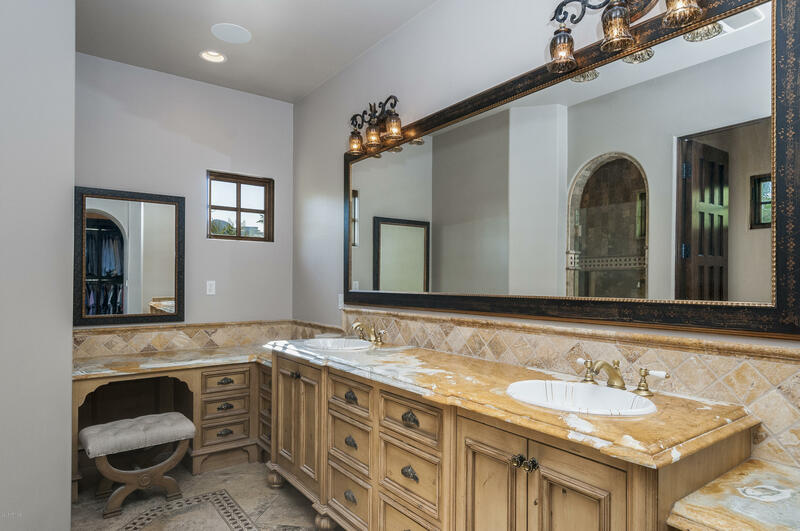 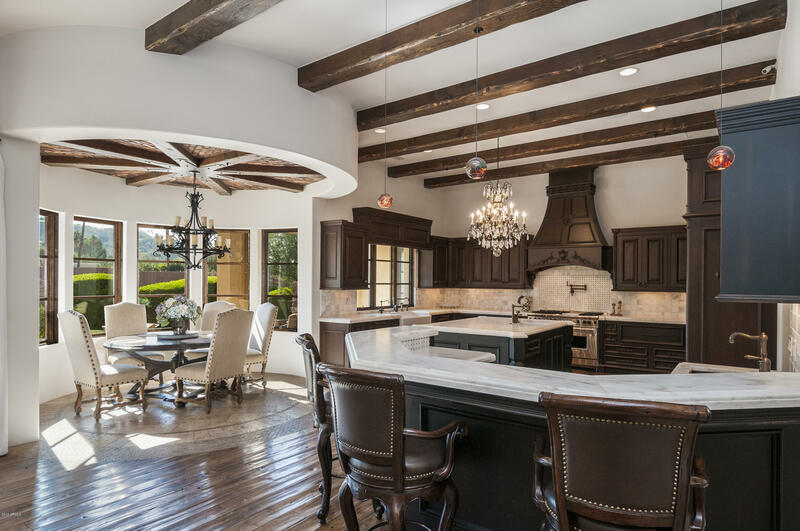 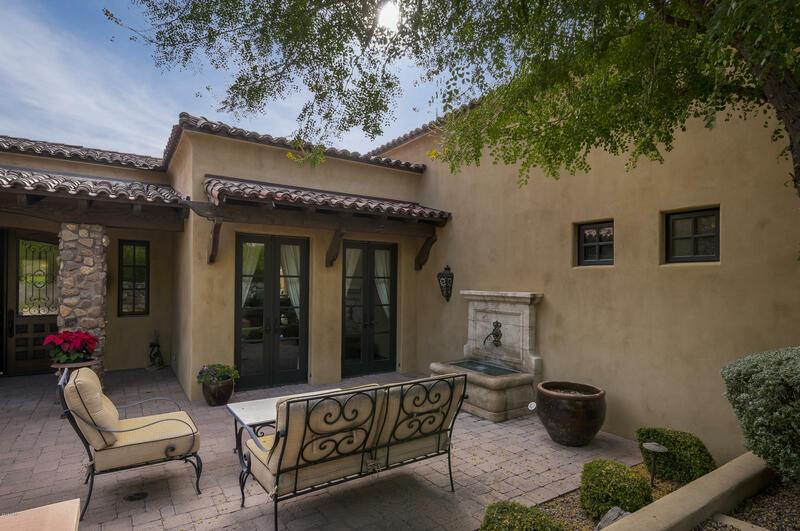 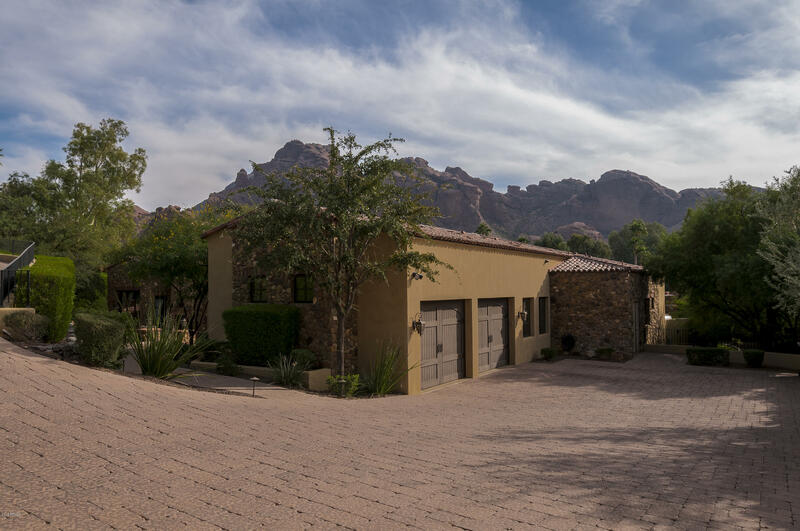 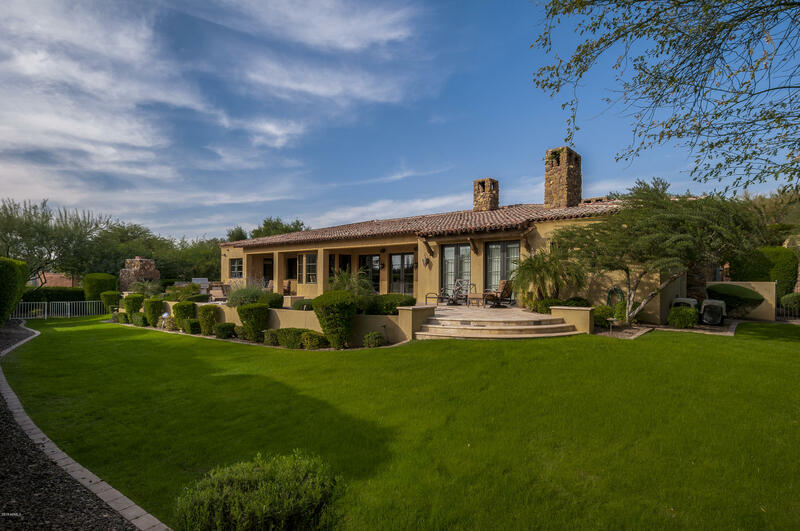 From the moment you walk through the custom hand forged iron doors and bricked arched entry, you are captivated by the exquisite 180 degree Camelback Mountain views. 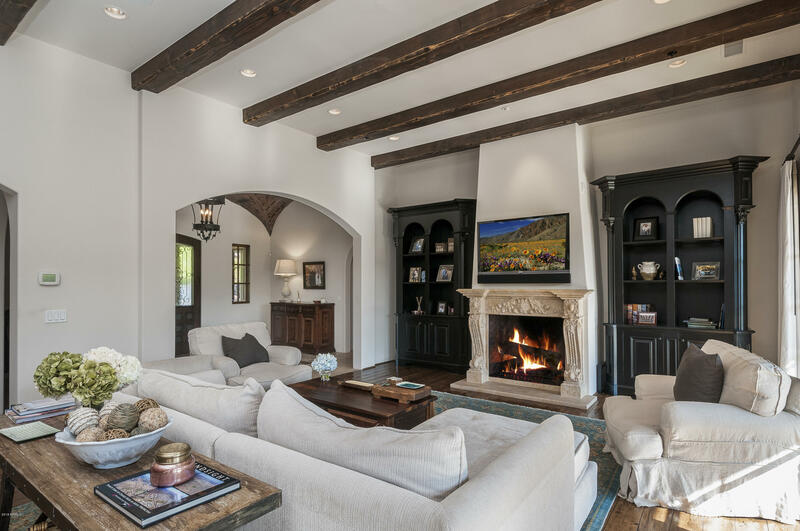 The vaulted ceilings, imported French limestone and distressed Hickory flooring create a luxurious and intimate ambiance that flows throughout the entire property. 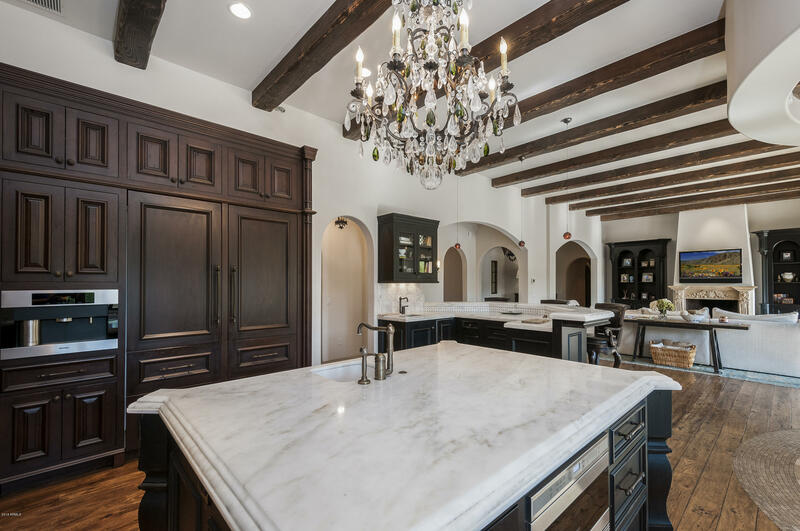 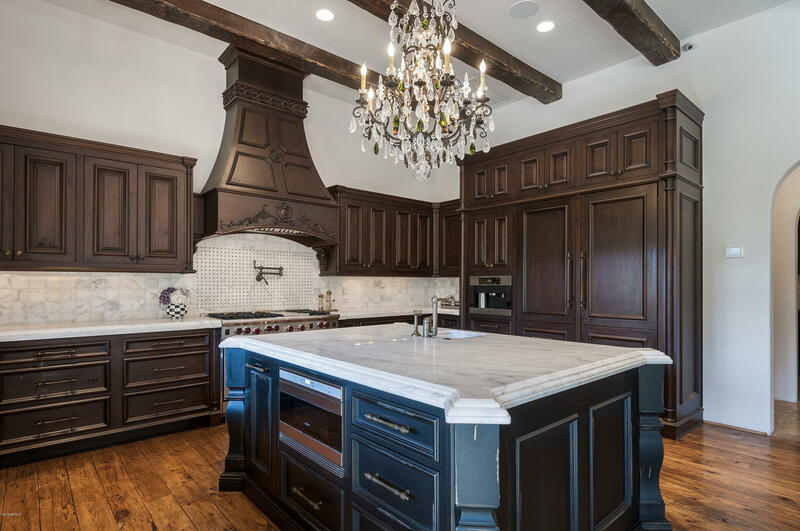 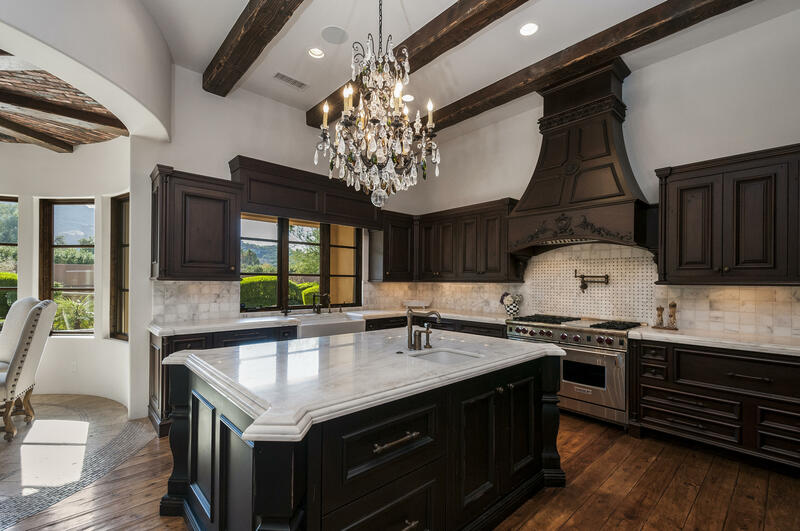 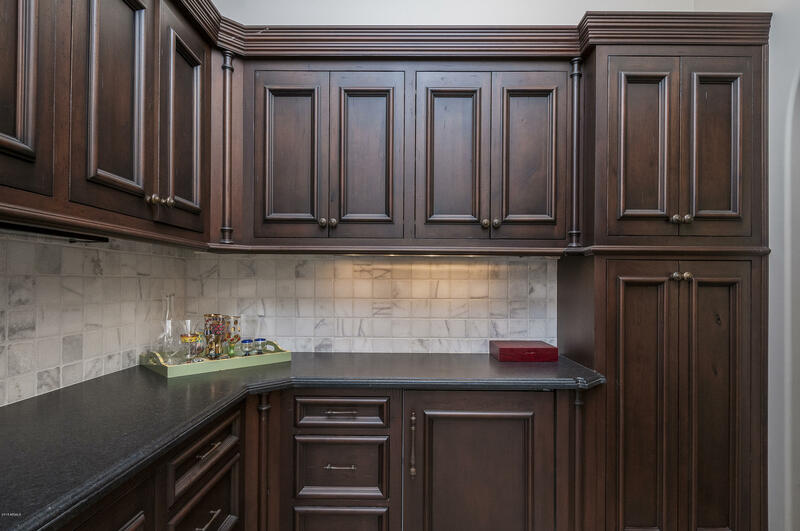 The gorgeous kitchen is finished with imported Italian flooring, granite counter tops, exposed beams and custom hand carved Alder cabinets. 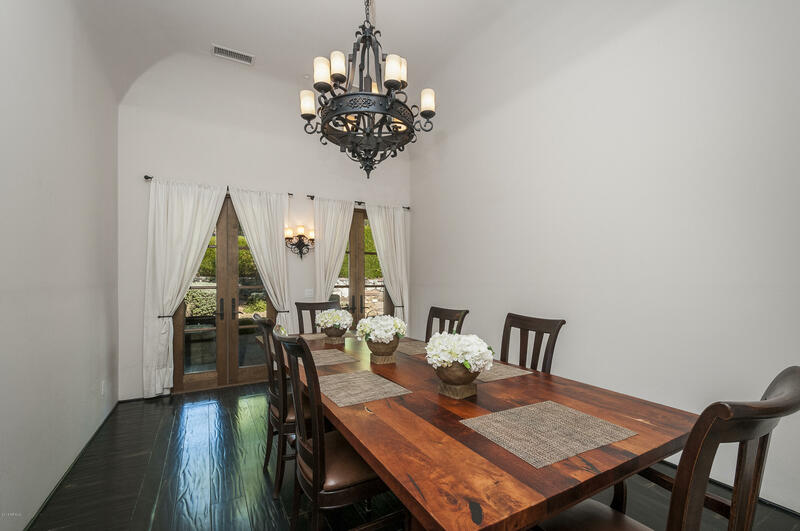 A breakfast nook opens up to the large family room making it perfect for hosting family and friends. 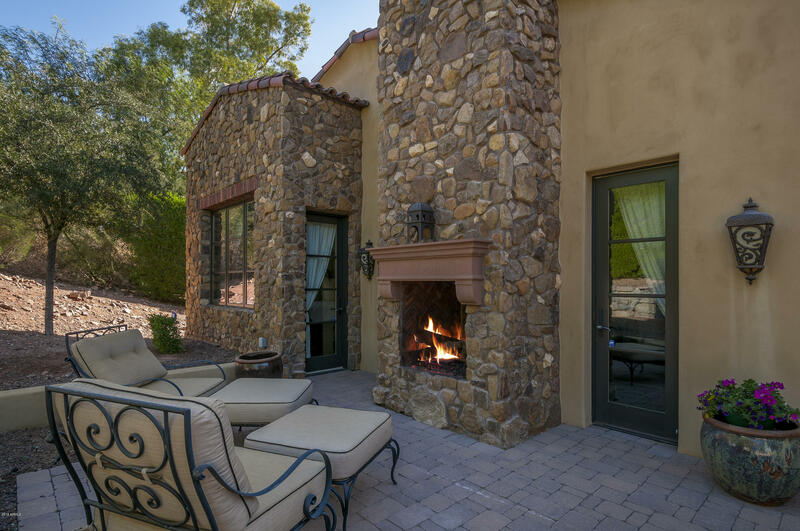 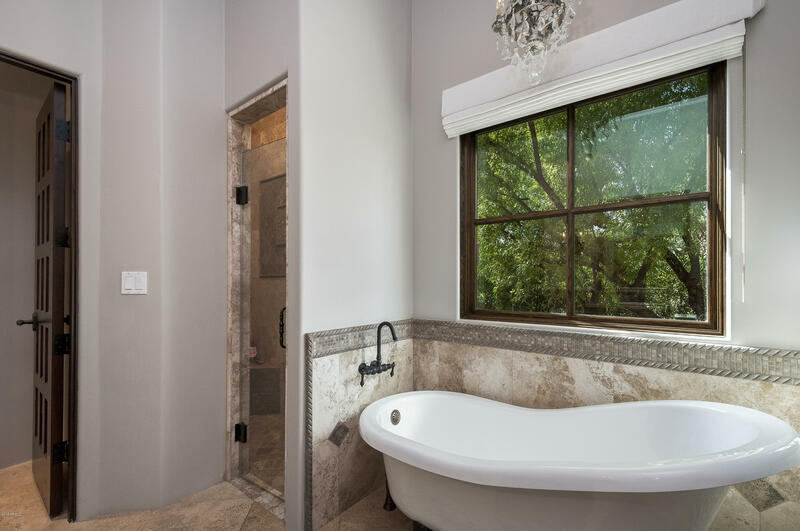 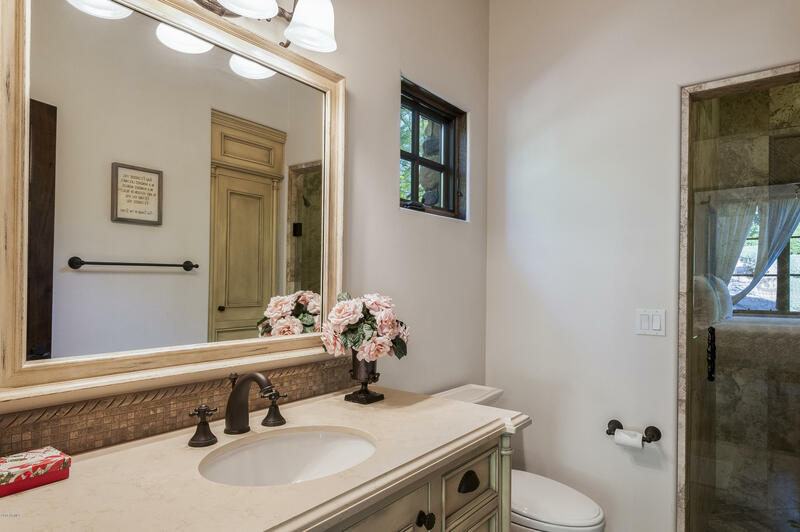 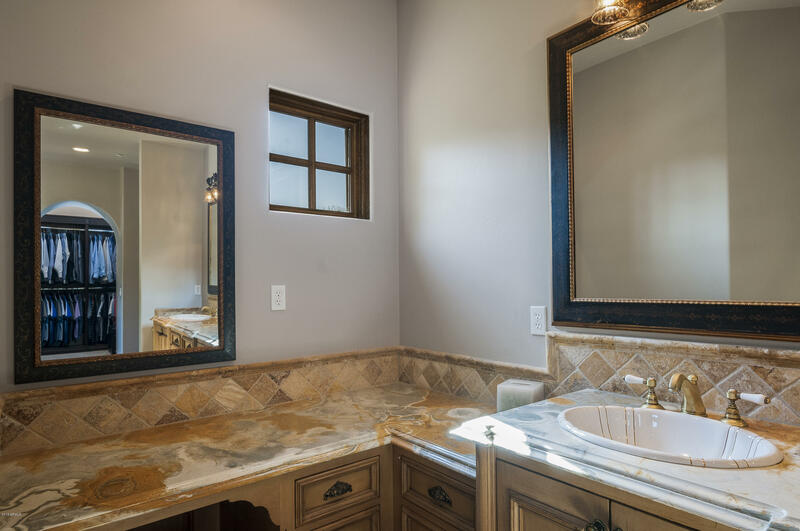 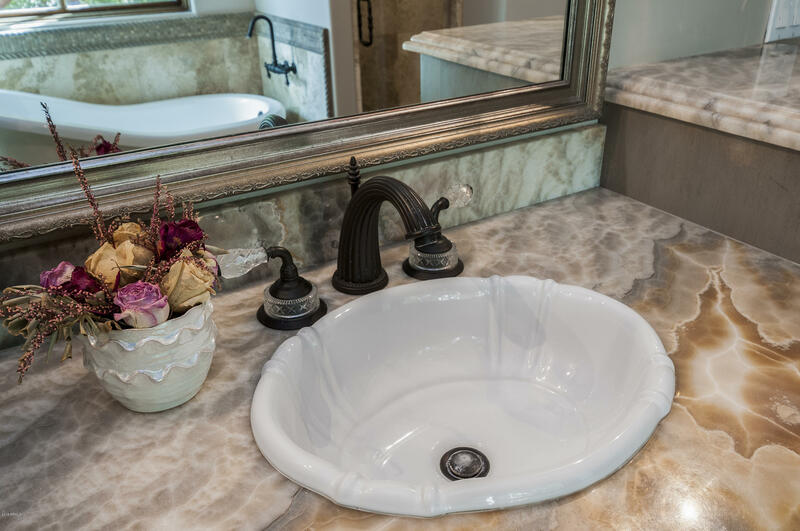 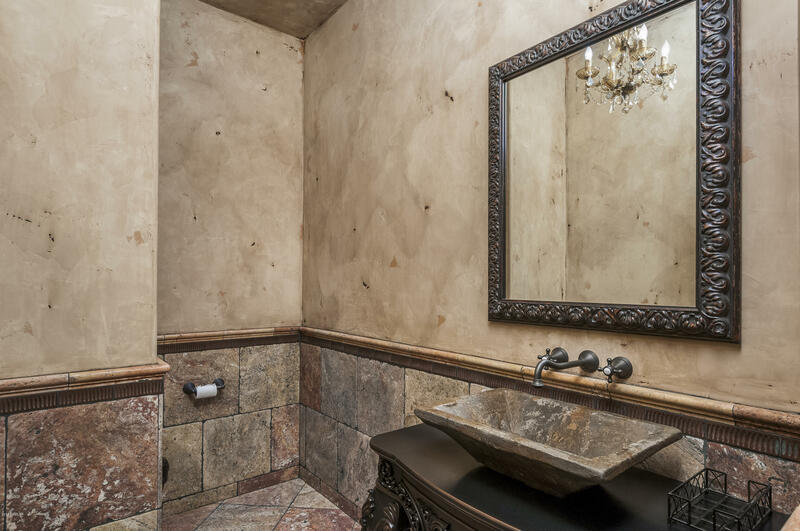 Master suite hosts a fireplace, steam shower and French Doors lead to a lush backyard. 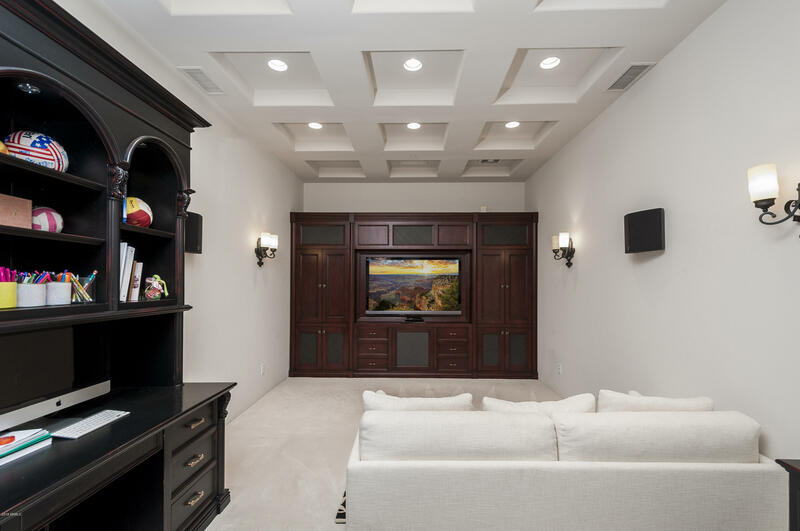 Priced well below appraisal.